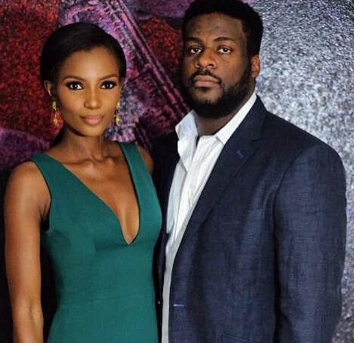 Ex-Beauty Queen, Agbani Darego has finally unveiled the face of her husband and this is the first time we are having a full glimpse of him since their secret wedding in April 2017. They were both pictured together at TY Danjuma’s birthday which took place over the weekend. Her husband is said to be one of the sons of the billionaire.